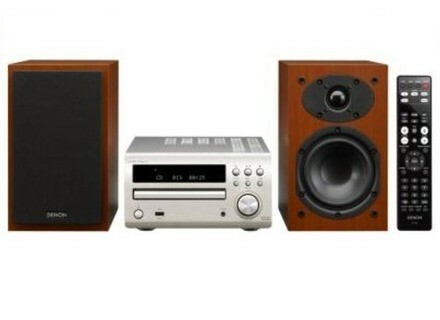 DM-39, Hi-Fi Stereo from Denon. kikoustyle's review (This content has been automatically translated from French)" What a pleasure to listen!" what I love most: beauty stamps, finesse and balance. what I like least: nothing personal, but some seek a more explosive sound! This mini-chain has a very pleasant and harmonious sound, stamps are soft, thin, well embodied. The balance of print and consistency are top notch. The direct source mode lacks a little bass and peps on the rock, but through the tone circuits (set to zero) the situation is resolved. For listening at low volume can be increased a bit low. It is dynamic enough on fast music (although addicted to the ultra dynamic go elsewhere). But especially on the quieter music, what delicacy, what fluidity, what subtlety, simply stunning for the price! My ipod 4g is directly controlled by the remote control. 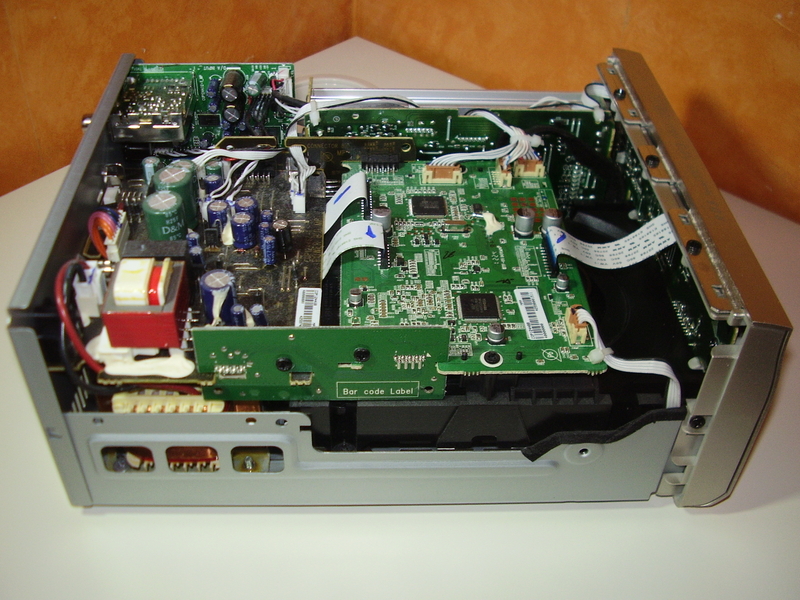 An RCA input for the DVD for example. 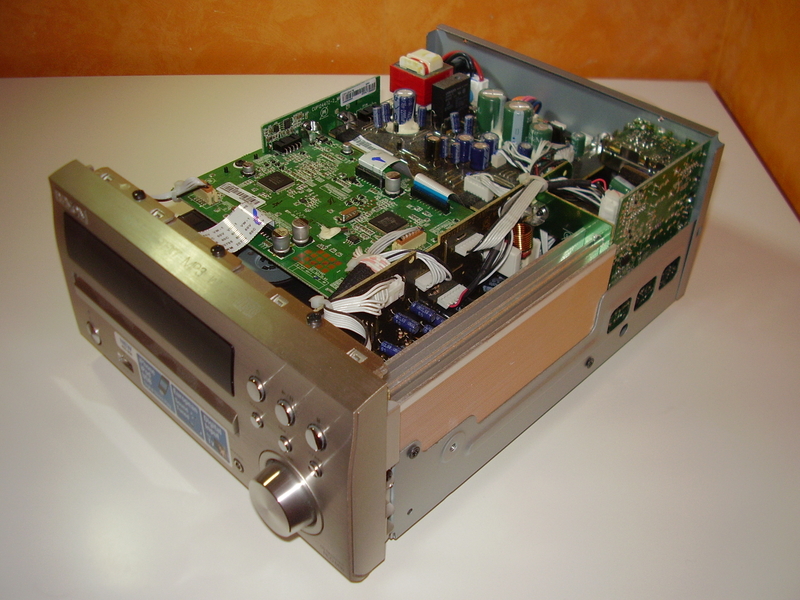 An optical input for the TV. pregnant, despite the event at the rear, fit perfectly (thanks to foam). Remember to place them at ear height (like all speakers).